LST radiators stand for Low Surface Temperature radiators and these radiators are designed for safety critical environments. This could be anything from care homes and hospitals to schools and nurseries. LST radiators are total public safety assured and have to follow the European Standard for radiators. Why Choose an LST Radiator? Low surface temperature radiators are radiators that are specially designed for specific environments. If you are in need of a radiator where safety concerns are paramount, this is the ideal radiator for you. LST radiators are commonly found in a whole host of places where a person could easily burn themselves. This includes in nurseries and schools where small children could touch a radiator and burn their skin. This also includes hospital, care homes and retirement homes where there is a chance you could accidentally fall into a very hot radiator and cause yourself major harm. These radiators are the perfect choice for homes with small children they reduce the risk of burns. With this type of radiator, you can be guaranteed excellent heat output, while keeping its surface cool and safe to the touch. LST radiators are also great for a number of other different reasons, not just preventing burns. This type of radiator is also great at reducing potential injuries as there are no sharp corners on them. Furthermore, these radiators are also very easy to clean due to their design. With LST radiators, there are sizes and models to suit all applications. 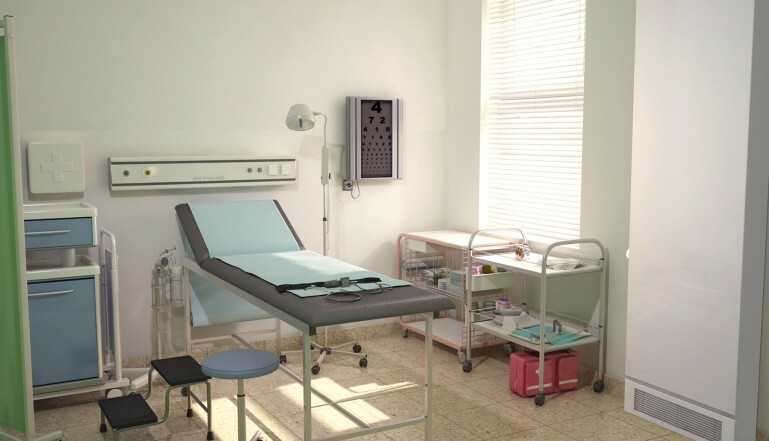 All of these radiators must meet the NHS Guidance for ‘safe hot water and surface temperature.’ The market leader in LST radiators in the country is the Stelrad LST standard safety series. These radiators are also finished in antibacterial paint as standard. This makes them the number one choice for safety critical environments. With many LST radiators, you can stipulate your favoured controls and they can be fitted in commercial and public buildings active boiler systems. With all Stelrad LST radiators, you can expect a striking flat panel outer case. This outer casing is also reversible for piping flexibility. What’s fantastic about these radiators is that they are extremely easy and fast to fit! With the one casing, it is held with security fittings and an exceptional joint fixing bracket system. This prevents unauthorised access to the emitter accommodated inside. The European Standard for radiators is a maximum working pressure of 116 psi and this is what the emitters in the LST radiators work too. All of the Stelrad radiators are guaranteed to deliver outstanding performance and reliability. Where to install LST radiators?